Bhí an-seachtain eolaíochta againn i mbliana. Rinne gach rang cúpla triall lena múinteoirí. Agus tháinig Siobhán Devlin ó HANDS ON SCIENCE agus rinne sí ana chuid gníomhaíochtaí iontacha le ranganna 1-3, ár mbuíochas léi. We celebrated Science Week 2018 last week. Every class did some extra science lessons and experiments. Siobhán Devlin from HANDS ON SCIENCE also kindly gave her time to do some wonderful activities and experiments with 1st-3rd class, míle buíochas Siobhán! 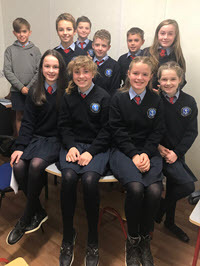 5th and 6th class are holding a cake sale in the Temperance Hall on Friday the 7th of December 2018 between 9am and 1pm.All money raised is going to the Simon Community.All are welcome so pop in and buy a cake or two.Thank you. Beidh díolacháin cácaí á dhéanamh ag Rang a 5 agus 6 ar Dé hAoine an 7ú lá de mí na Nollag 2018 sa Temperance Hall idir 9am agus 1pm.Tá cead ag gach duine teacht agus tá an t-airgead go léir ag dul go dtí an Simon Community.Go raibh maith agat. We are the Communications Committee for the Gaelscoils 3rd Annual SIMON COMMUNITY fundraiser organised by fifth and sixth class. We are holding a coffee morning and cake sale on Friday, the 7th of December 2018 in the Temperance Hall from 9 AM to 1 PM. We would ask you to support us in what ever way you can to raise badly needed money for Cork Simon Community coming up to this Christmas. You will receive information going home in the school bags and further information here from the other committees over the next few weeks. Gur a mile maith agat! 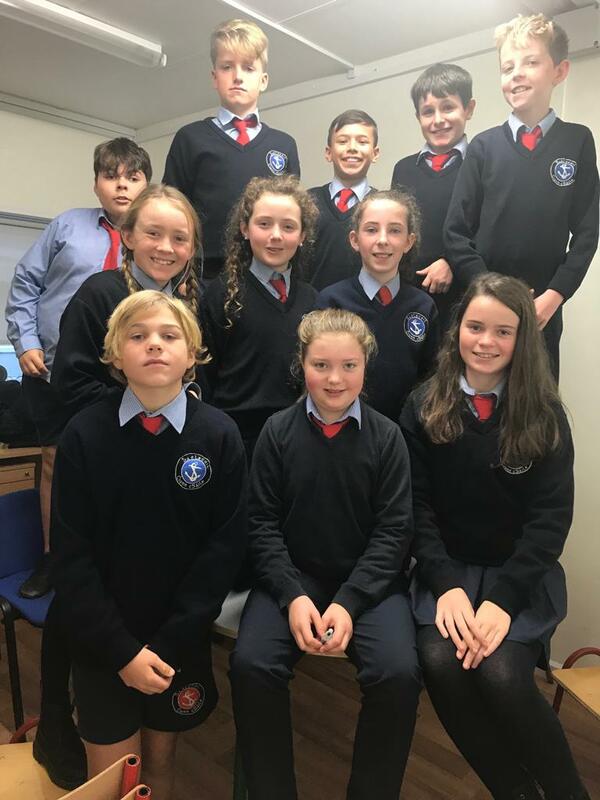 4th class on cake sale duty this Friday 9th November 2018 so please support this popular school fundraiser by sending in at least €1 with each child on Friday to buy a bun! Please note there is a strict NUT FREE policy for all cakes brought into the school for sale at the cake sale.